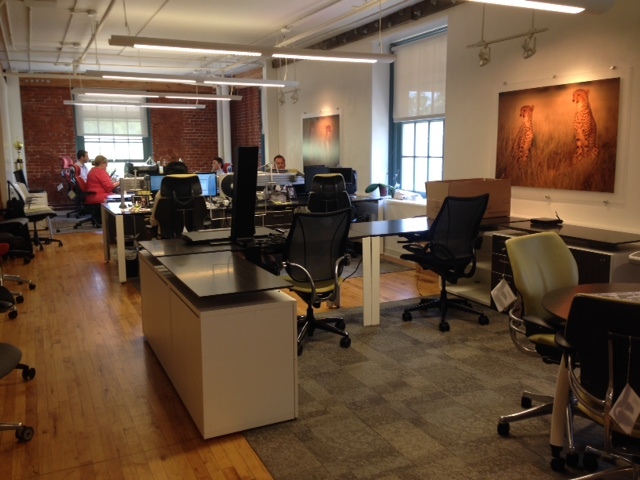 The tenants who occupy the 2nd floor creative office spaces enjoy working a midst the historic charm of the Cracker Factory, where over 100 men and women produced cookies, crackers and peanut butter a century ago. 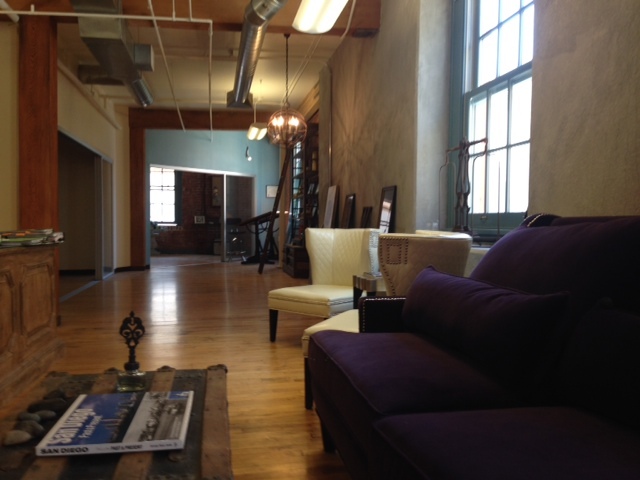 The Cracker Factory provides a beautiful setting for tenant employees with it’s original hardwood maple floors, high ceilings and beam and brick construction. 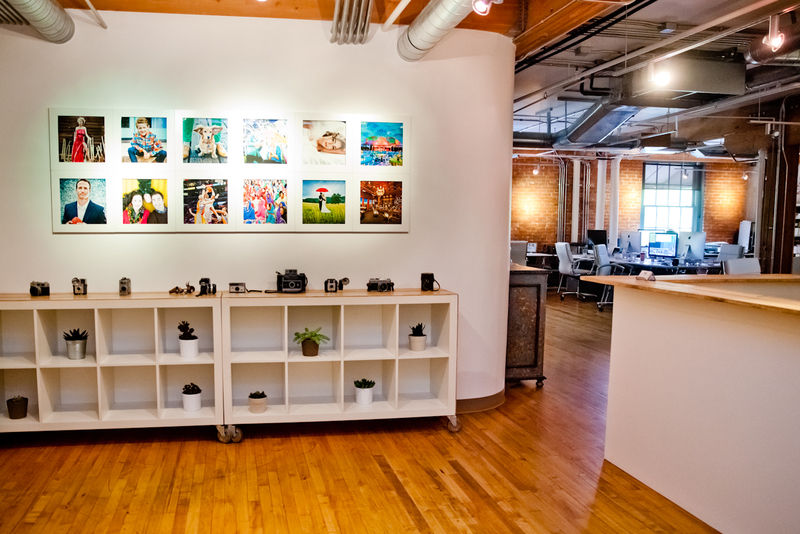 Our creative office spaces provide a colorful backdrop as well as modern conveniences not typical of the past. 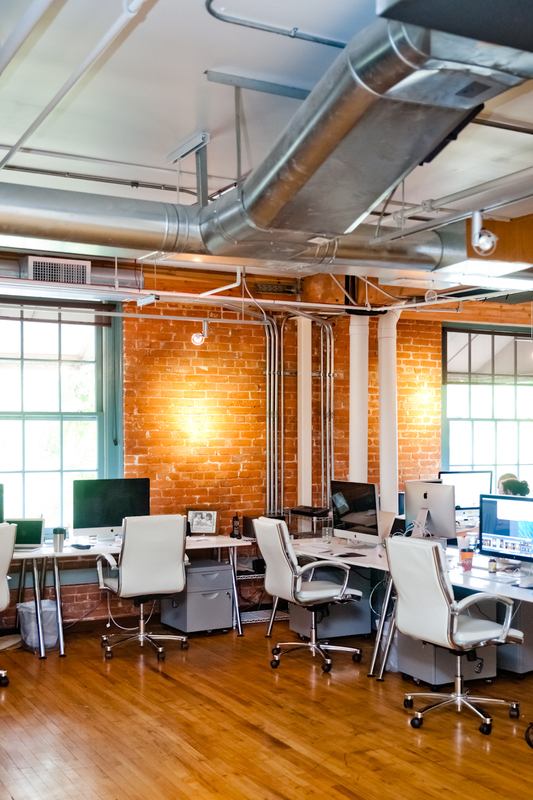 Our creative office spaces include central HVAC with thermostats, efficient lighting such as adjustable studio track lighting, instant hot water heaters, conference rooms, and kitchenettes. Spark Aerial specializes in capturing the aerial perspective like never before using cutting edge drones, payload and data acquisition technologies. 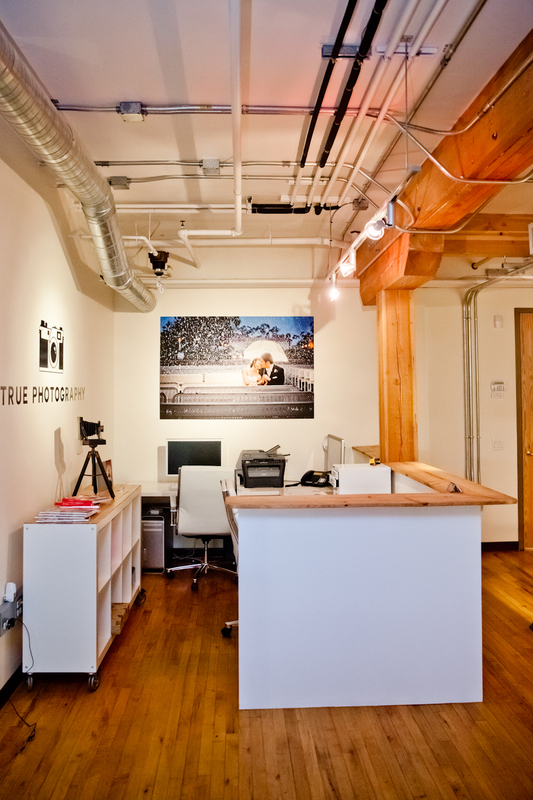 True Photography is a group of hand-selected photographers who are supported by their in-house enhancers, retouchers, and client specialists. The photographers within the studio each have specific areas of expertise, including weddings, engagements, events, commercial, corporate, and family portraiture, and are completely dedicated to their craft. 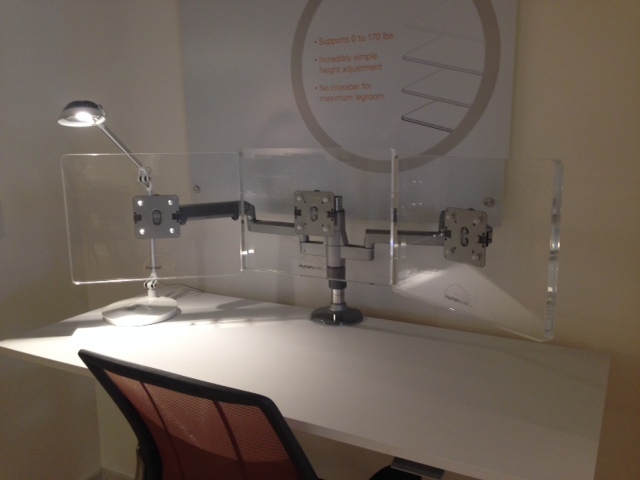 Humanscale develops high-performance ergonomic office tools that solve functional problems as simply and elegantly as possible, allowing their users to adjust work tools to how they actually work, and not the other way around. 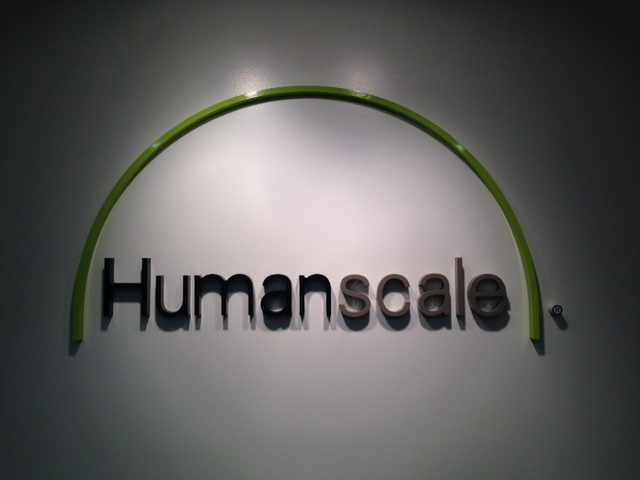 Humanscale received a LEED Gold certification for their 2,400 sq ft office and showroom here at the Cracker Factory. The systems commissioned as part of the LEED certification include HVAC systems, lighting controls, a Lutron daylight harvesting system and the domestic hot water heating system. Test and balance repeatability verification was also performed. Karin Wick has been practicing law since the year 2000 and she is well respected in the legal community for her intelligence, dedication and integrity. 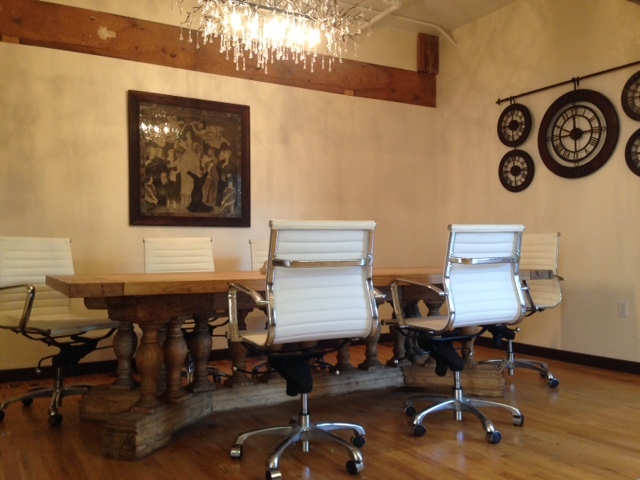 Karin also has a great eye for design; her law offices are decorated beautifully throughout.